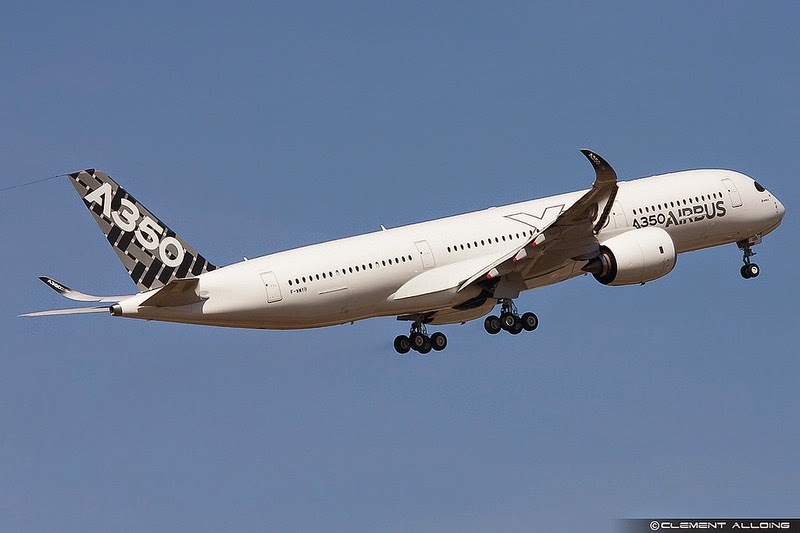 Airbus’s 5th and final A350 test aircraft has departed Toulouse on its maiden flight, taking the programme into the last stage of certification. The MSN5 aircraft has taken off at around 09:40h and has spent more than 8 hours in this First Flight before returning back to Toulouse. Like MSN2 the aircraft is fitted with a full passenger cabin. Airbus says MSN5 "embodies the operationally definitive configuration for type certification duties". 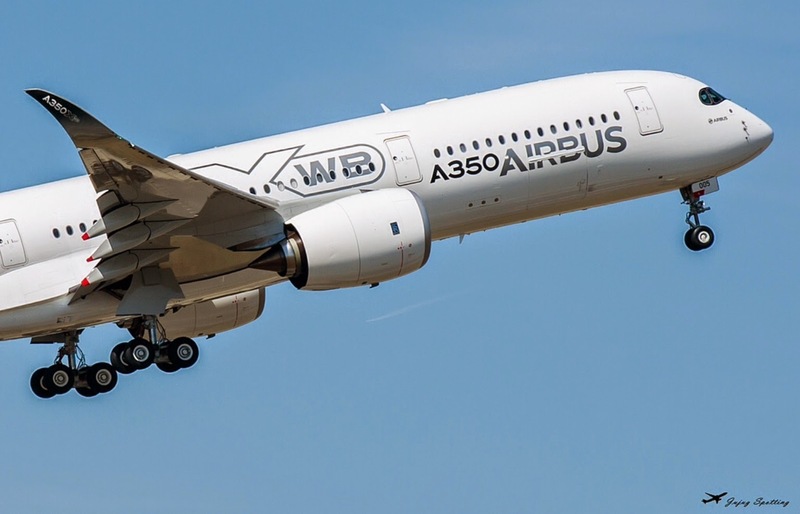 Airbus had originally expected MSN5 to fly earlier this year but the interior has been undergoing adjustments in preparation for the route work. Airbus is to use the aircraft for cabin operability tests and route proving, as well as extended operations trials which will last around 300h in a flight program that is being defined -it would include Canada, Australia, USA and China- finalising the certification of the twin-engined type.